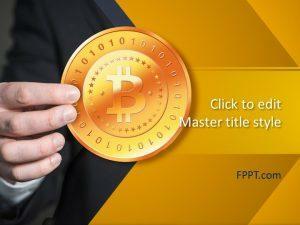 Financial transactions have evolved in the form of different electronic modes of funds transfer, be it wire transfer, services like PayPal, Google Wallet or Bitcoin. 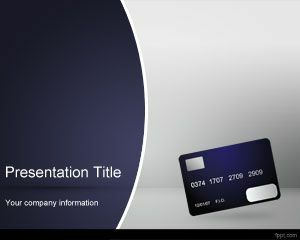 These Free Payment PowerPoint Templates are presentation templates related to financial transactions, with images depicting virtual shopping carts and debit cards. 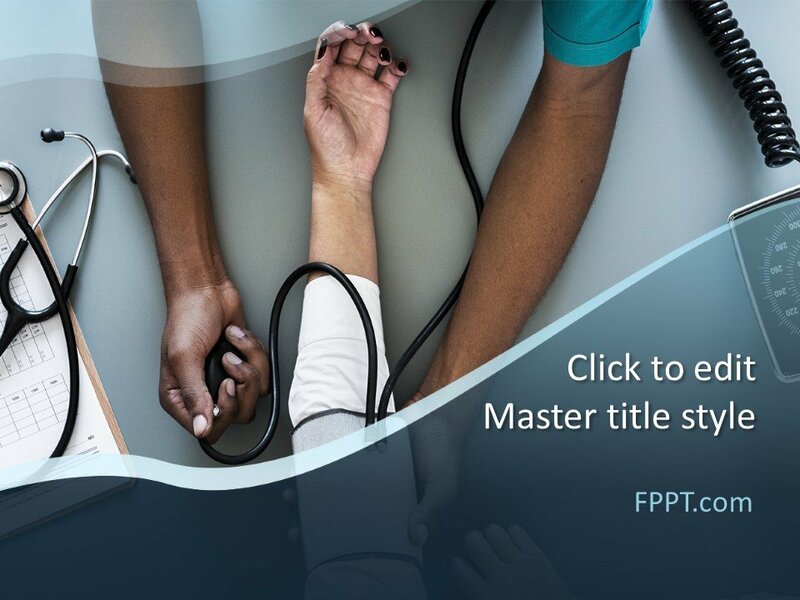 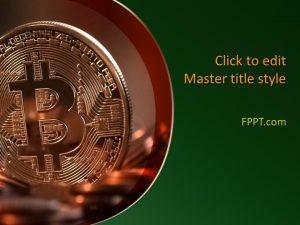 Be it paper, plastic or electronic means of funds transfer, you can discuss them all using these professionally designed, free PowerPoint templates. 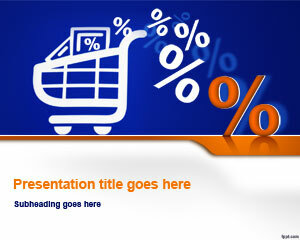 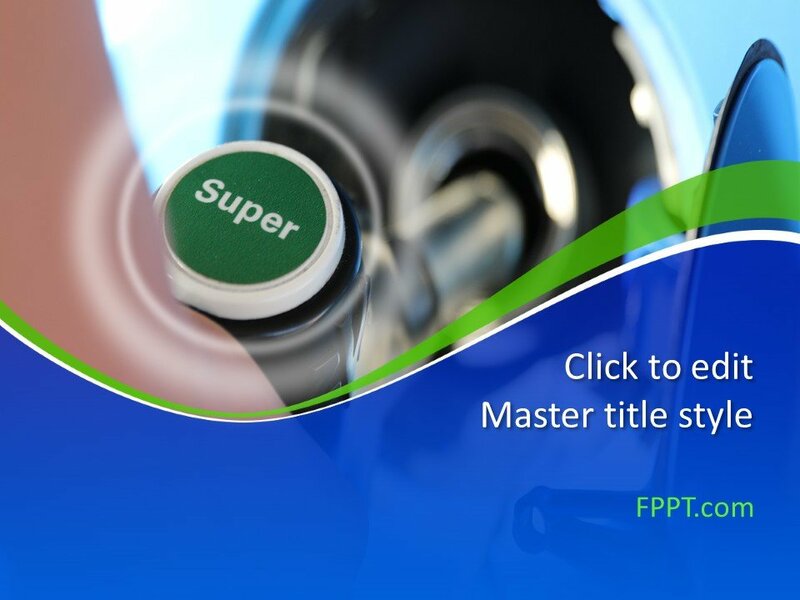 You can also find a wider collection of finance related presentation themes via our archive for Free Financial PowerPoint Templates.